The new age classic… pairing the fresh taste of sea salt with the sweetness of indulgent caramel, this NINE ticks every box there ever was. 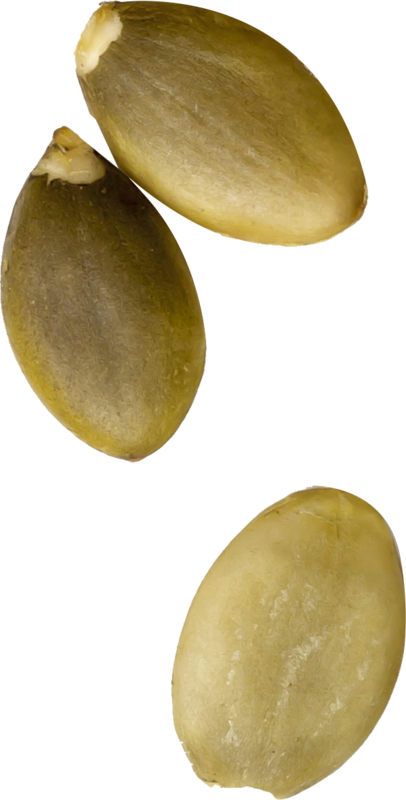 Taste and nutrition go hand in hand, and with the added health benefits of sunflower, pumpkin, sesame and hemp seeds, it really is the perfect combination of Good Seeds and Great Tastes. Allergy Advice: For allergens, see ingredients in Bold. Also, may contain nuts, peanuts, milk and soya. Free from: gluten, wheat, egg and artificial flavours, colours and preservatives. May contain traces of other seeds and some natural bits and bobs like husks and stalks. Sea Salt has been used as a natural flavouring for thousands of years. It’s full of benefits from helping to prevent muscle cramps, increasing energy and even regulating sleep. 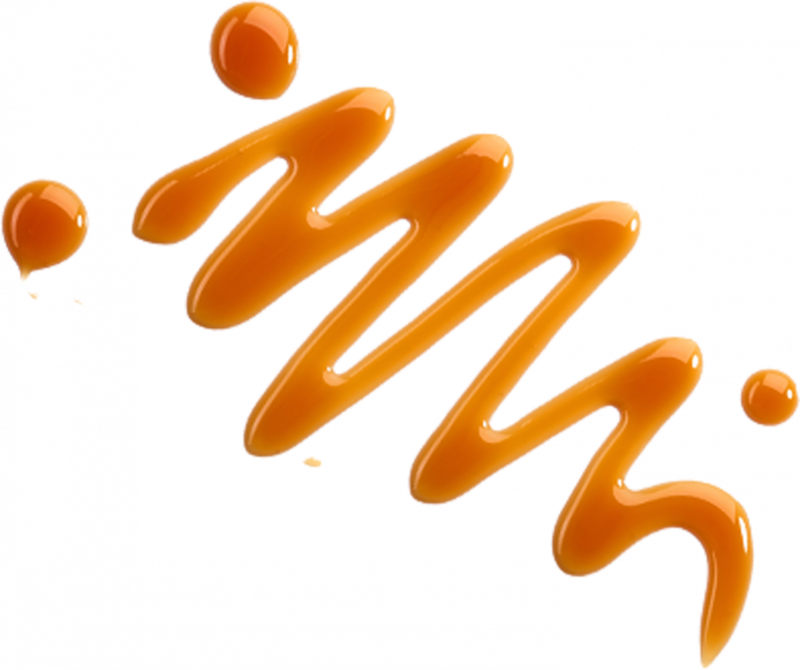 Our delicious Salted Caramel NINE bar is full of sunflower, pumpkin, sesame, golden flax, chia and brown flax seeds. Head to our Seed Story page for more info. 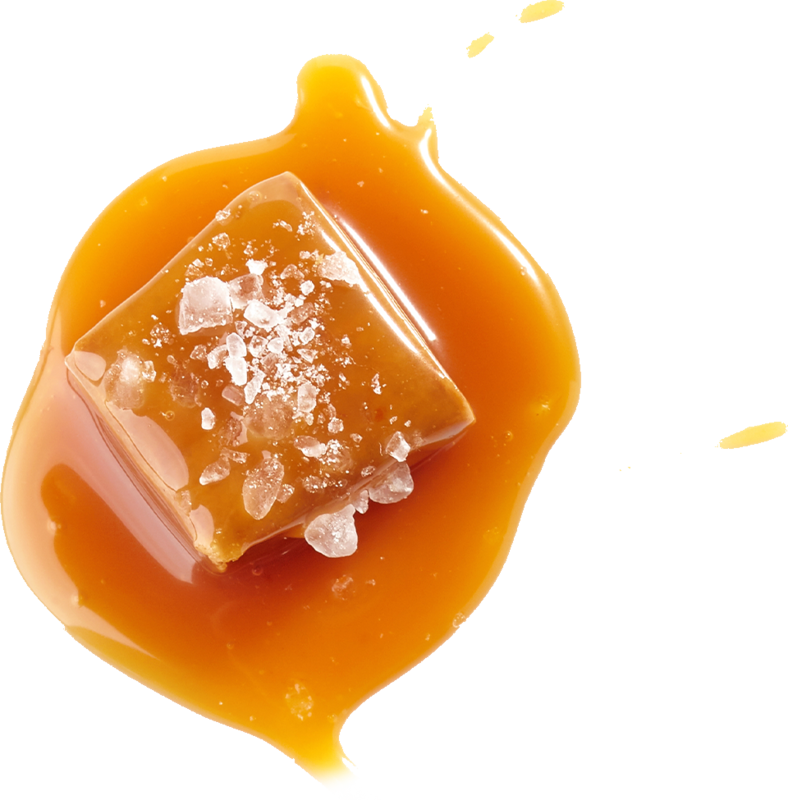 Caramel makes the perfect flavouring to our Salted Caramel NINE bar as the sweet and salty combination doubles the taste sensation.